The Expanding Light Retreat, a non-profit organization, offers many public retreat programs – spiritual growth retreats, spiritual travels, yoga trainings – based on the universal teachings of Paramhansa Yogananda, the world-renowned author of Autobiography of a Yogi. 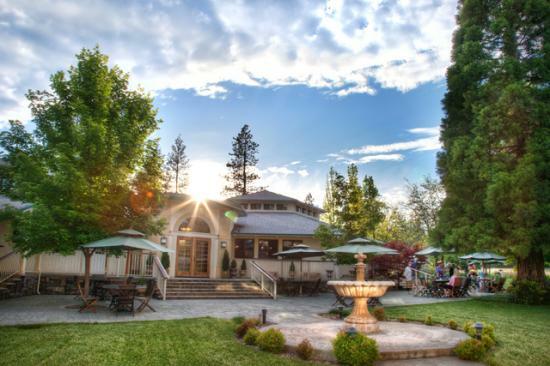 Our retreat center is situated within the 700 beautiful acres of Ananda Village, just outside Nevada City, California. 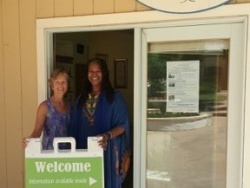 Guests have visited here for almost 50 years, from all parts of the world, with many different spiritual perspectives, to learn more about the path of Kriya Yoga meditation, Ananda Yoga for physical and spiritual healing, and the contemporary application of Yogananda’s teachings to help people realize their true potential. 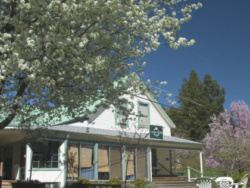 Founded by Swami Kriyananda in 1969, Ananda Village is a spiritual cooperative community, an expression of one of Paramhansa Yogananda’s ideals that people live together harmoniously, united in the goal of Self-realization. 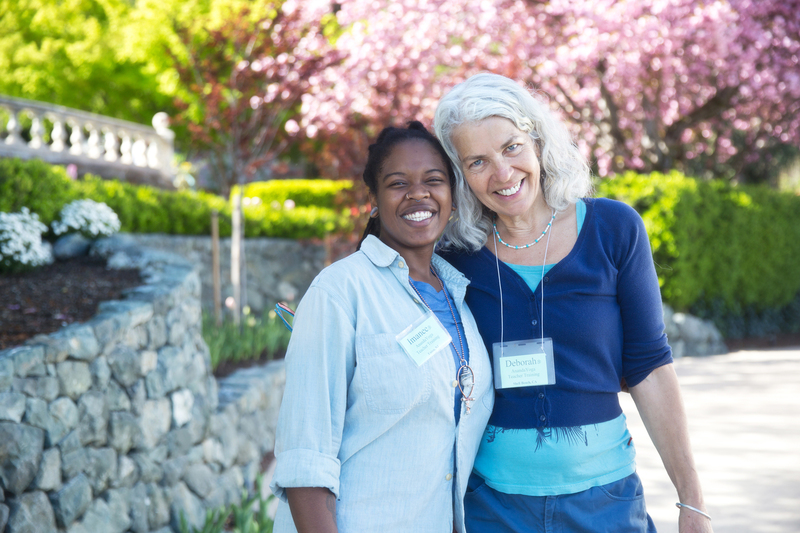 Ananda Worldwide has communities on the West Coast, and in Europe and Asia. Ananda’s primary goal is to help people achieve Self-realization: a state of consciousness that comes through shedding all outward self-definitions. Ananda has, therefore, created communities and centers that welcome all sincere seekers, regardless of race, religion, national origin, gender, sexual orientation, age, or disability. We are committed to providing an inclusive, welcoming environment for everyone to pursue the search for God. Enjoy Personal retreat for those who want to follow their own schedule. Or choose from 100 retreat programs offered annually, including teacher training in yoga, yoga therapy, meditation, and counseling. Our Karma Yoga Program draws participants from all over the world for spiritual growth, service and inexpensive longer stays. Group rentals are also available.